Plate 46/50 is a minimalist armchair, but with a versatility which would work well in many settings. Fluid lines shaped to fit the body and finished with sleek upholstery, result in an armchair that is not only aerodynamically pleasing, but very tactile and comfortable. This is a combination which is sure to make this modern armchair a favourite wherever it’s placed and used. 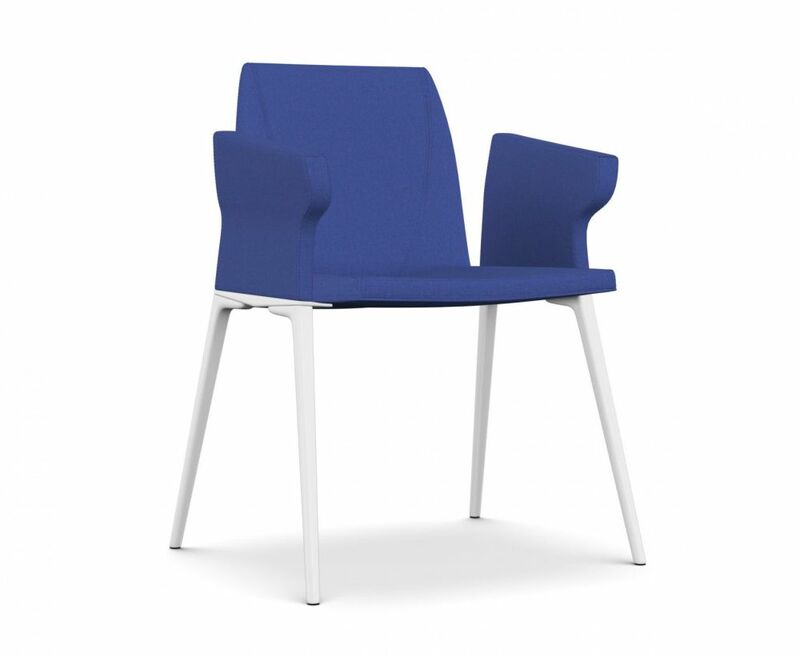 Employing the advanced technology, sustainability concepts and manufacture that Kristalia is well renowned for, Plate 46/50 is an armchair backed by a careful, experienced company track record. Add in creative and thoughtful design, and the result is a modern armchair that embodies past, present and future in a truly minimalist, practical way. Seat upholstered in non-removable fabric.